Giving Squared. You donate an item to our thrift stores, and we sell it and give the money to the poor. Your gift is “squared” and gives twice: to the person who needed a reduced-cost item, and to a family or individual in need of assistance. 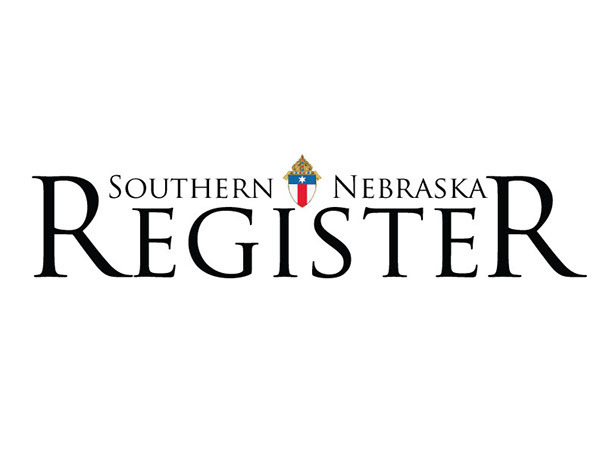 Catholic Social Services operates four Gift & Thrift stores: the St. Louise Gift & Thrift Store in Lincoln, the St. Joseph Gift & Thrift Store in Hastings, the St. Francis Gift & Thrift Store in Auburn and the St. Isidore Gift & Thrift in Imperial. Individuals who cannot afford items in our stores can apply to receive items for free through our emergency services programs in all four communities. All funds raised from the stores, minus minimal administrative costs, are funneled back into our emergency services programs. 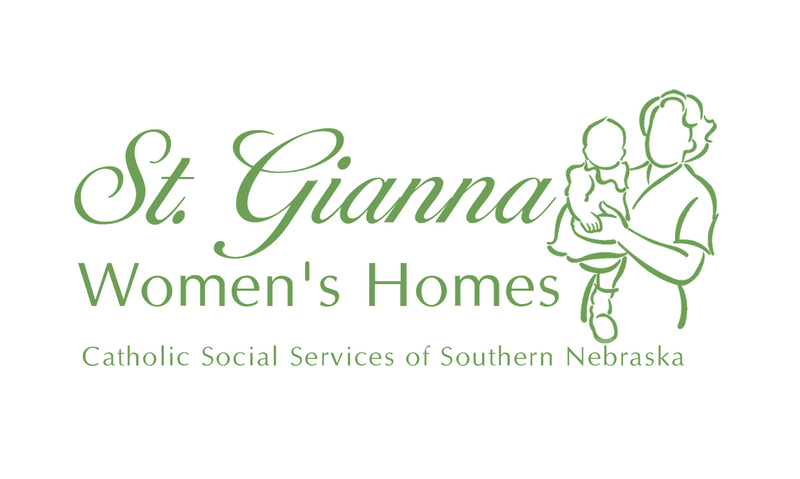 The items sold at the stores have been donated by generous individuals across Southern Nebraska. Many volunteers are needed to help sort donations, stock items, and assist store patrons.